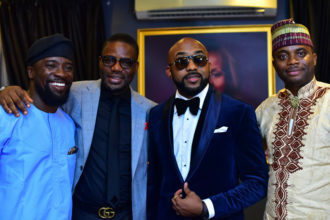 Nigerian Celebrities Wizkid, Terrence Sambo, Iyanya and Praiz have rocked this look. Comedian Akpororo wore this to the Nigeria Entertainment awards last in New York. Are you feeling his outfit?? ?